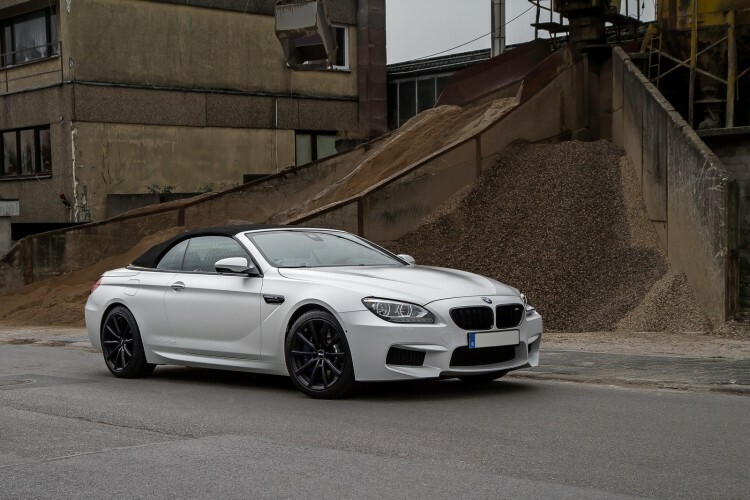 Noelle Motors unveils a new tuning project based on the BMW M6 Convertible. 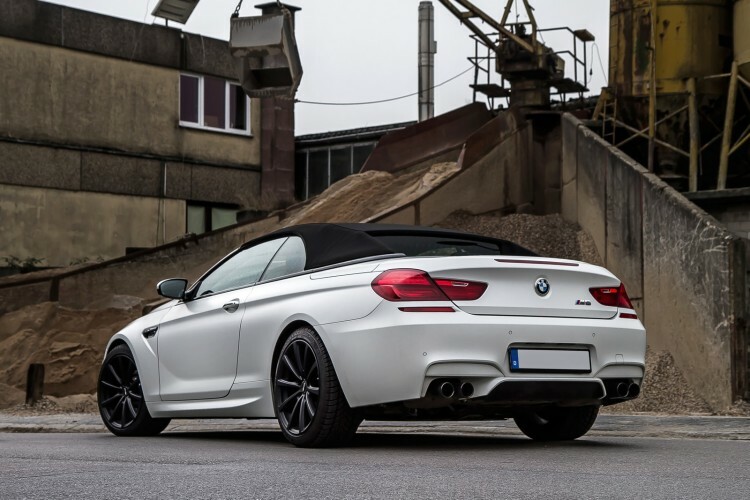 The M6 Convertible is special from the get-go by using the BMW Individual Frozen Brilliant White paint, but with the additional power upgrades, it becomes one of a kind. The beautiful white shade is paired with a set of custom wheels finished with a matte black color. 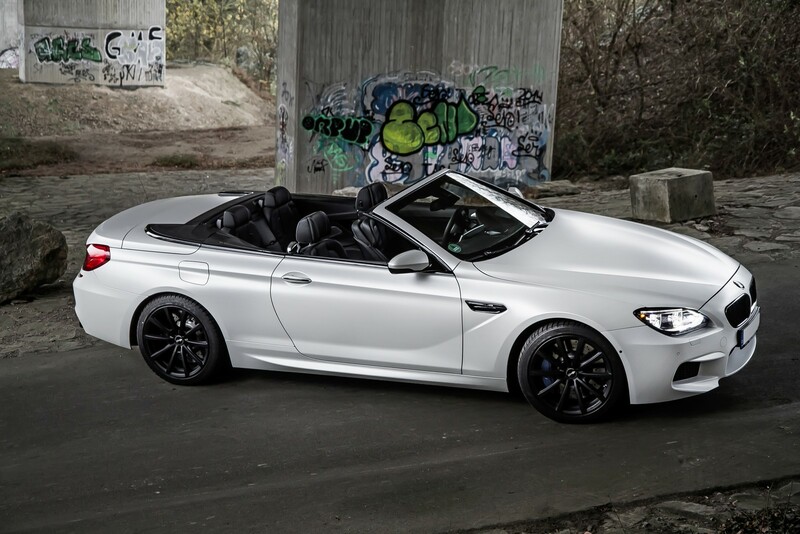 Just like some other matte finishes, BMW Frozen Brilliant White is available through BMW Individual and can be had for $5,000. In standard form, the heart of the powertrain is a 560-hp twin-turbo V8, driving the rear wheels of the luxury sports and two-ton cabriolet. But by using the Noelle’s Stage 3 performance kit, the power jumps to an astonishing 766 horsepower and 650 lb-ft of torque. The upgrade package also comes with the removal of the Vmax limiter. This enables the car to hit speeds of up to 214 mph (345 km/h). Additionally, buyers can purchase a stainless steel sports exhaust system and a coilover suspension. The company also offers an assortment of different alloy wheels and high-performance tires.